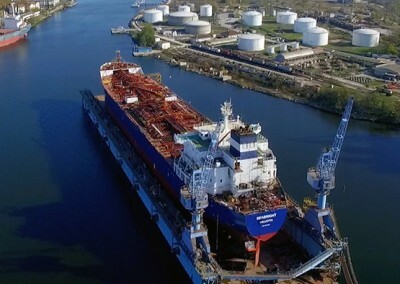 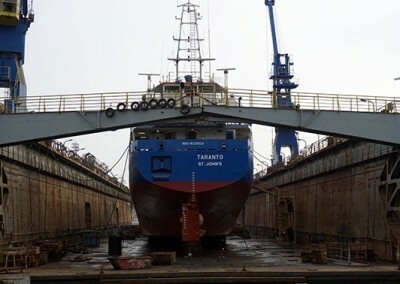 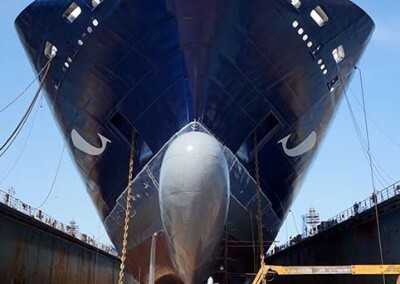 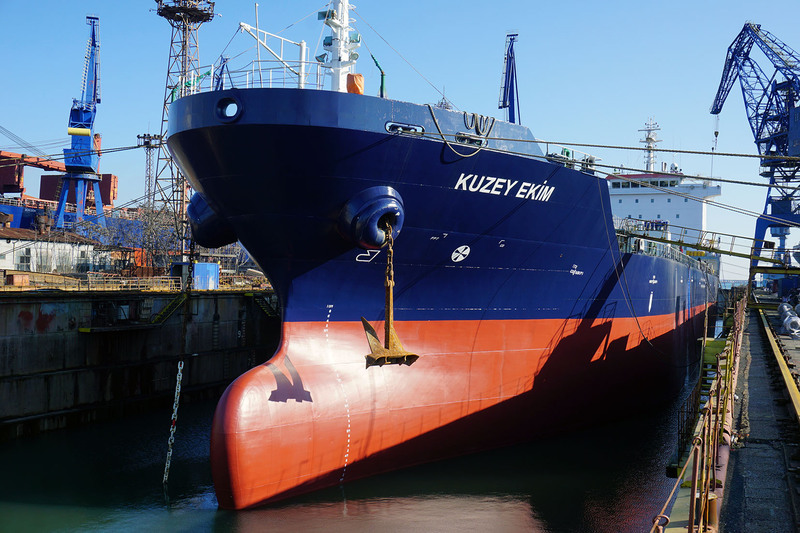 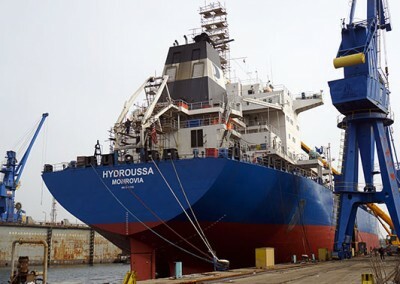 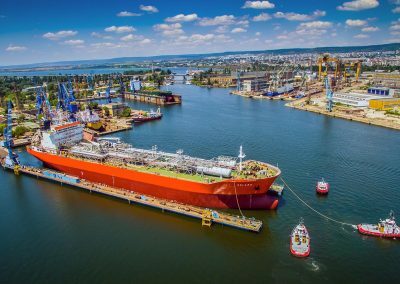 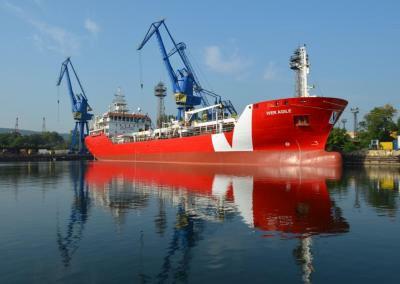 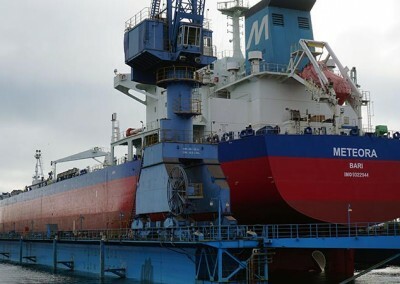 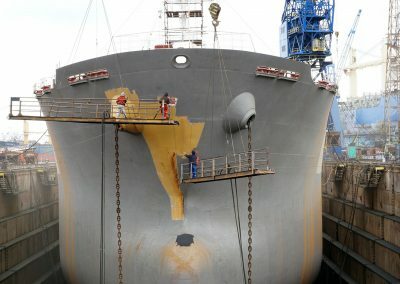 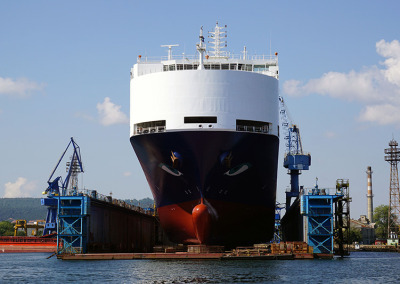 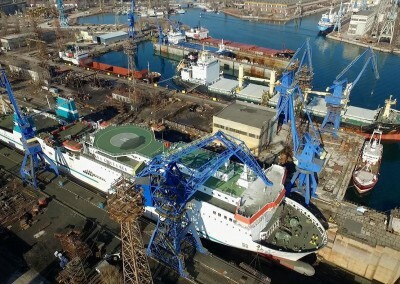 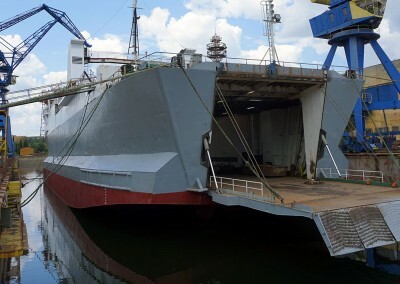 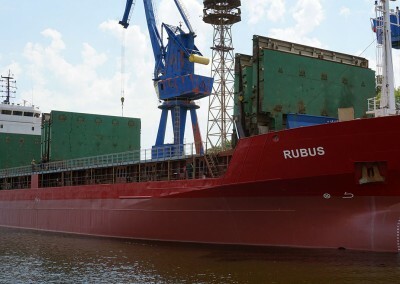 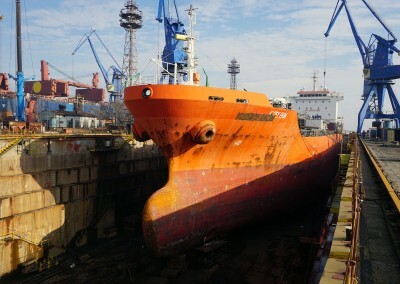 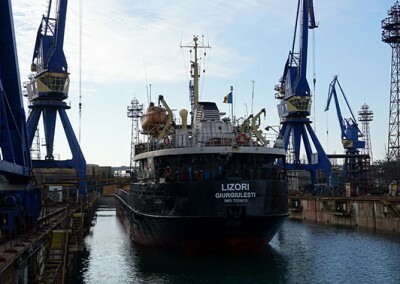 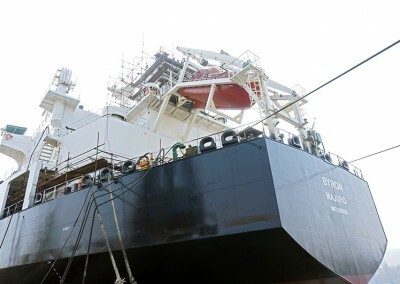 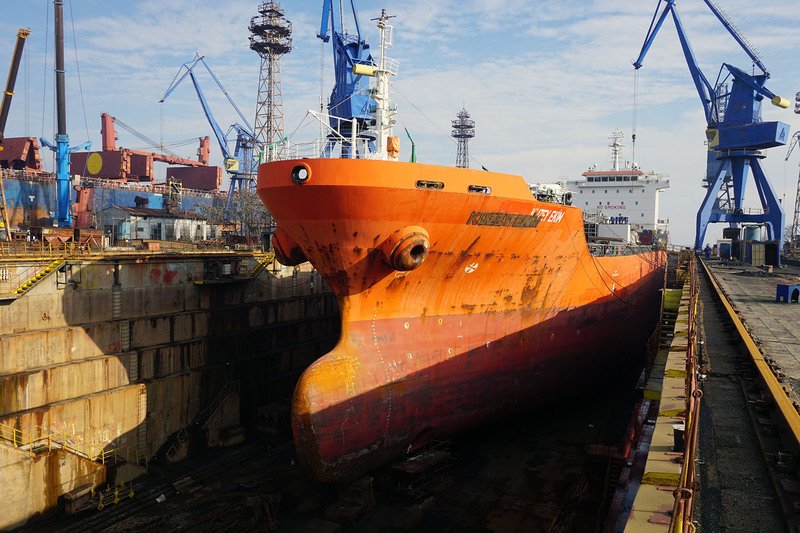 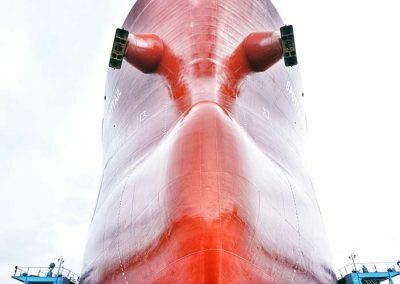 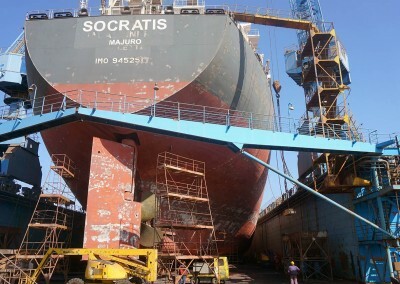 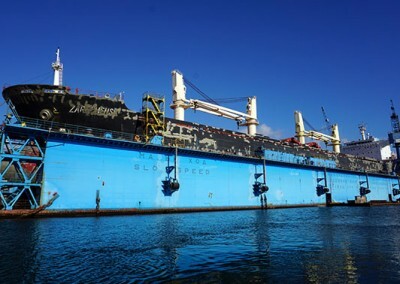 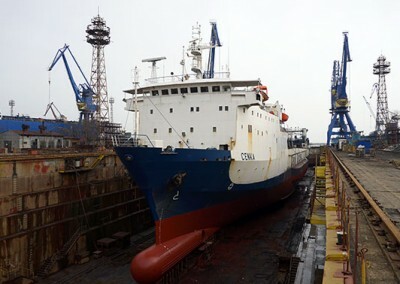 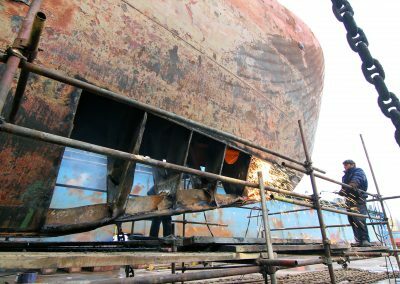 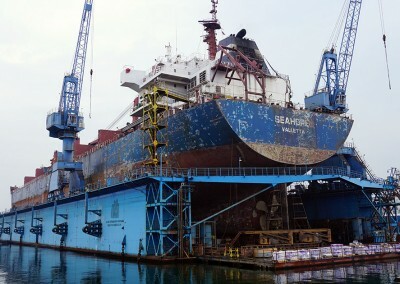 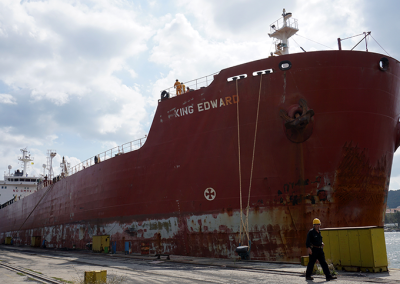 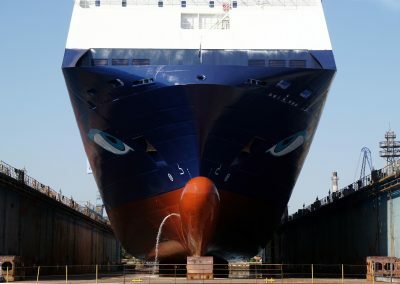 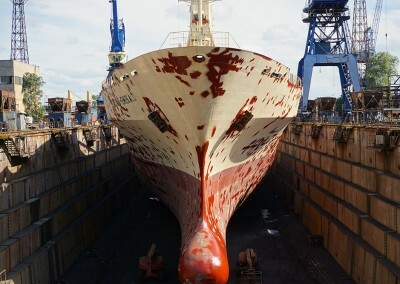 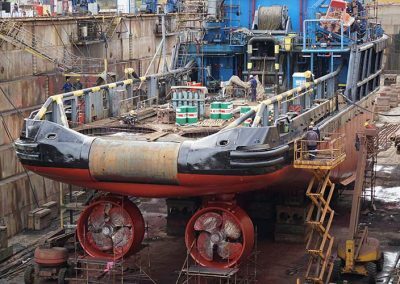 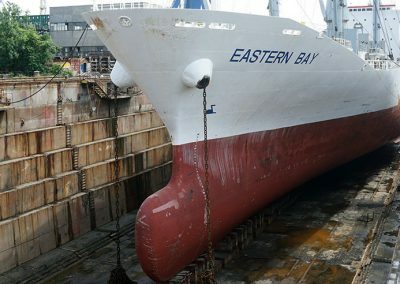 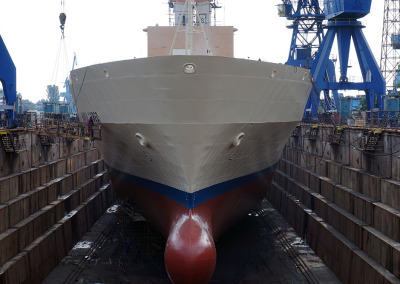 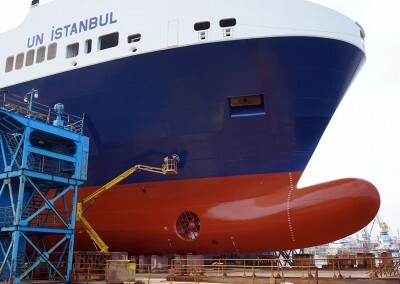 M/T KUZEY EKIM | Odessos Shiprepair Yard S.A. 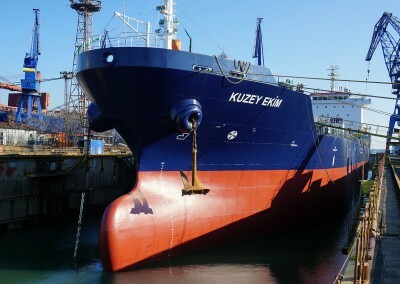 It was great to have KUZEY EKIM in our yard. 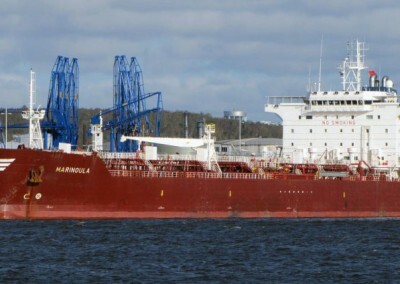 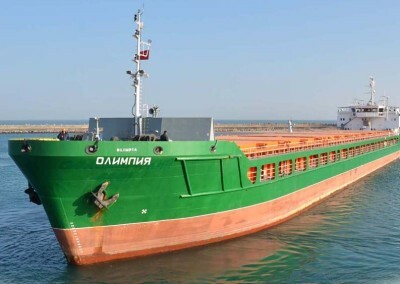 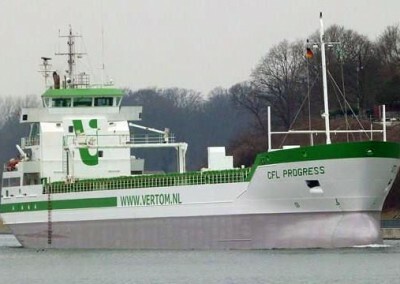 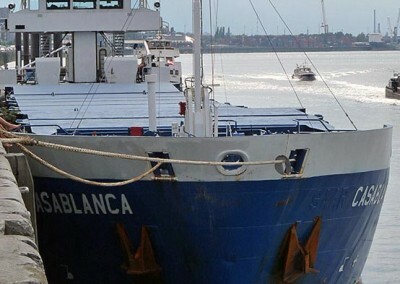 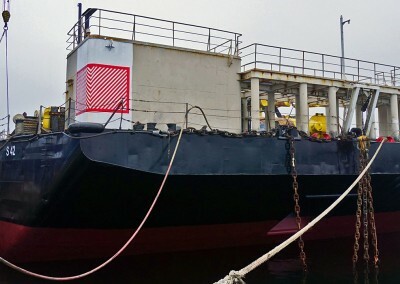 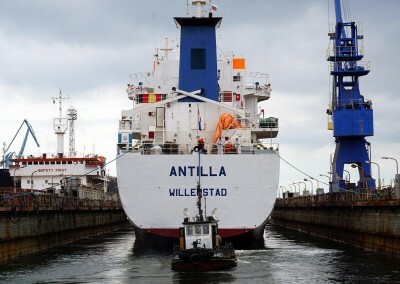 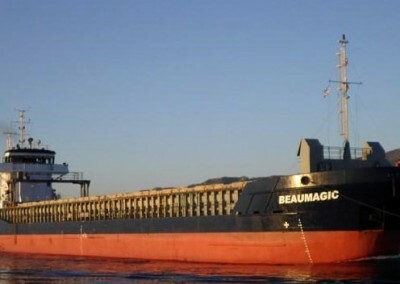 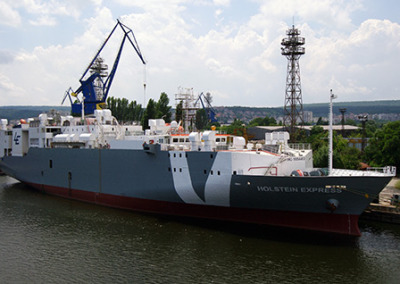 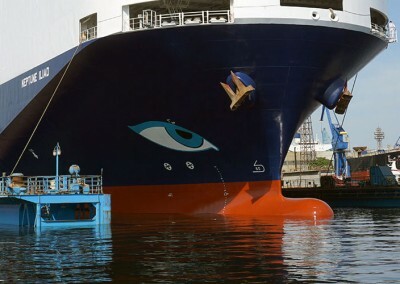 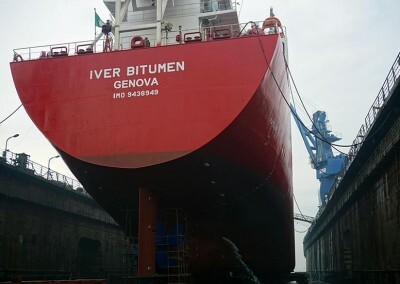 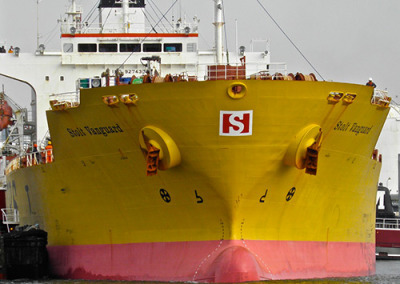 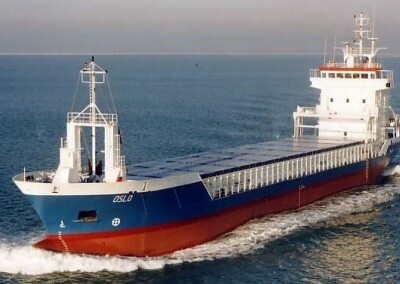 The successfully repaired ship was delivered to our client and we wish her fair winds.